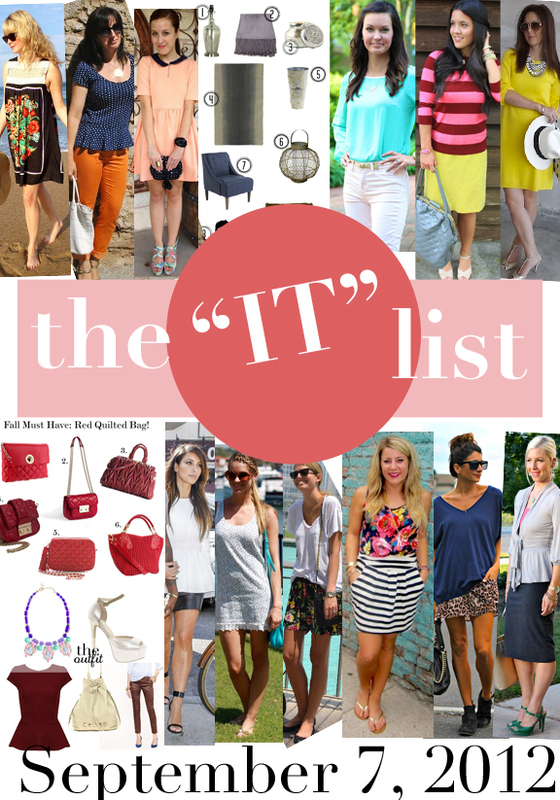 I'm so excited to be featured on the "IT" List today. 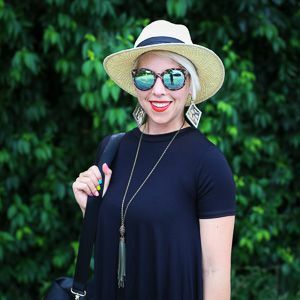 Be sure to check out all the great style tips! It's Not That Deep rocks the punk chic look in navy and leopard. Take note because this is such a great way to wear combat boots! For All Things Lovely is taking pastels into her Fall wardrobe and knocks it out of the park! Such a pretty look and perfect if you aren't quite ready to give summer up!